My guest on this week’s show is New Jersey Girl Camper, Charlotte Brown. Charlotte is a single, empty-nester whose long term plan does not include the purchase of a new trailer. She did not want to let that prevent her from going places and doing things so she jumped in with a borrowed tent and had a blast. Right Line gear makes this great tent that attaches to your SUV or van! She came across the Girl Campers when she was doing an online search for women who camp. Charlotte’s childhood memories of camp stoves and campgrounds kept surfacing in her and she felt it was time to see if she could find like minded souls to camp with her. Her kick off camp out was this past spring at a local campground. She was a little chilly but otherwise loved the experience and camaraderie. Charlotte, on the left, and Laureen both made their Girl Camping debut in April and have been camping ever since! There are two pending events on the Meet Up site, Camp Like a Girl. One is the Wild West Weekend at Inn Town Campground in Nevada City, California that is taking place the weekend of October 20-22 and the other is What a Hoot 2 at Beaver Creek State Park in East Liverpool, Ohio. The What a Hoot trip is a Mister Sister event that all are welcome at. 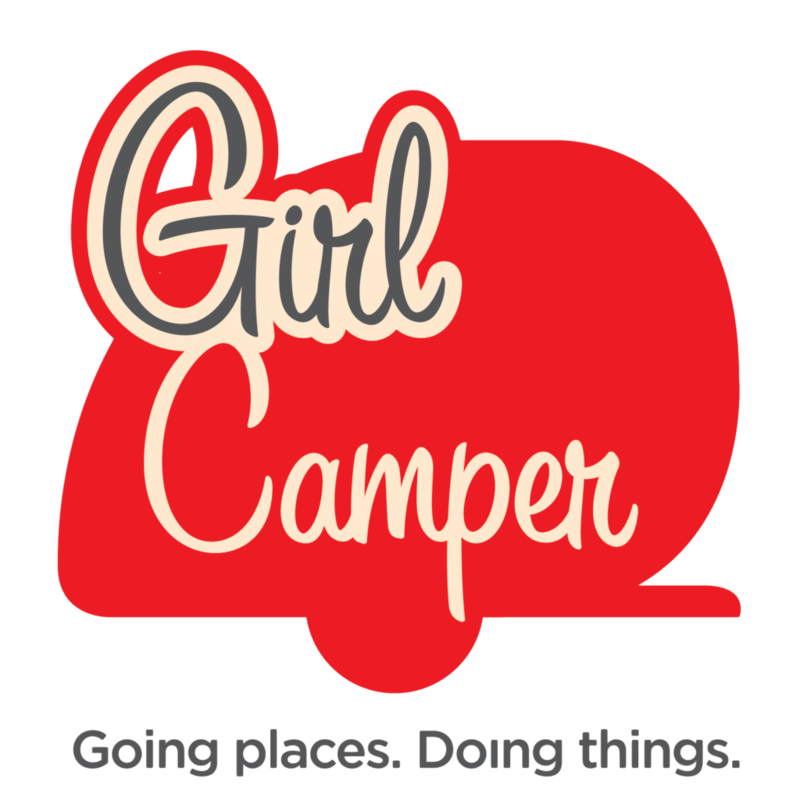 You can sign up for either trip by joining Meet Up and becoming a member of Camp Like a Girl.